Founded in 1939 Papadimitriou s.a. has become through the labor and innovation of 3 generations a market leader in Greece in the balsamic vinegar category. 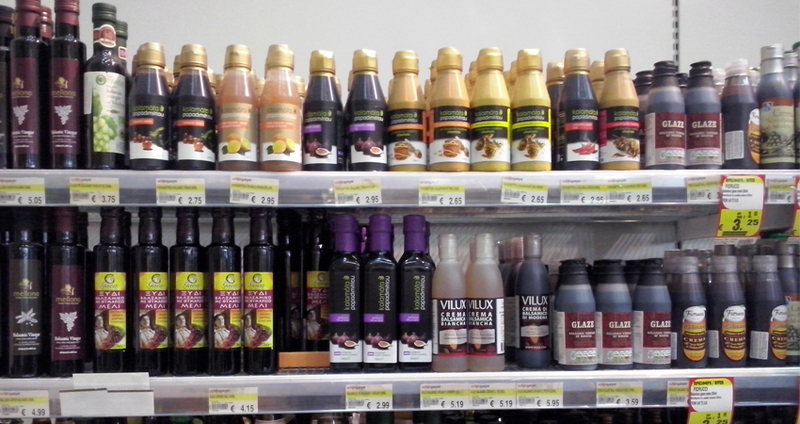 With its unique balsamic vinegar produced directly from sun dried Corinthian currants the company started building a range of innovative products including Mediterranean mustards and a wide and growing category of balsamic creams. In 2010 Papadimitriou s.a. engaged Expoaid to manage its international sales, by restructuring the current client base and develop further its sales. Although the company had a significant turnover in exports at that time due to the business of Corinthian currants, the branded range of balsamic vinegars and condiments needed expansion and development. Our primary target at that time was to establish a common commercial policy through which we could secure brand development and support within a network of selected distributors. Once we agreed on the basic approach we rationalized the existing client portfolio in terms of products, profitability and prospects, setting the grounds for development of some markets based on opportunity and capabilities. In the past 9 years of our cooperation we continuously run store checks of competitive brands, evaluate market potential and recommend strong and viable distribution partners. That way we have achieved to settle efficiently Papadimitriou products in 32 countries worldwide. Furthermore, we plan and supervise the marketing investment into the brand for each selected market, with strong focus on Cyprus, Hungary and Czech republic where we have become market leaders in the balsamic category. The important part is that we combine under key account management and sales development the ability to plan and implement marketing projects such as brand localization to PR events, digital campaigns, media proposals, communication with food bloggers, recipe creation and presentation providing a total and comprehensive service for the client and the brand.That reflects in the healthy and continuous growth of sales. A brand is a collection of perceptions in the mind of the consumers or at the very beginning a set of values, ideas and attributes we want to get associated with our product. When this project started Agrosparta was a brand new company processing olives, sold under the same name as the company “Agrosparta”. . The problem was that the product wasn’t conveying any specific messages, it simply wasn’t working – it didn’t illustrate the brand’s attributes, ideals and the high level of product quality and authenticity. Expoaid identified the need for a new brand that would be separately nurtured and grown. This meant a trip to square one, creating a brand from scratch by analyzing its core offering and creating a new strategy for the company itself. The combined efforts led to the birth of a mutual brand, shared, developed and grown between Agrosparta and Expoaid, it was called FOS. FOS was created after an extensive analysis of the target market, proposed styles, the values and properties the new brand was aiming to have. We examined the competitors and their capabilities in order to find our spot for communicating the brand’s personality, culture and vision which ultimately led us to the new brand positioning. This strategy document really laid the groundwork for the new direction the brand was going to take. We created a map that gave detailed directions for design and other marketing choices in the later stages of building the brand. Now, the umbrella of the brand “Fos” hosts an entire Mediterranean family of products, which have achieved to be successfully established in 40 countries worldwide. 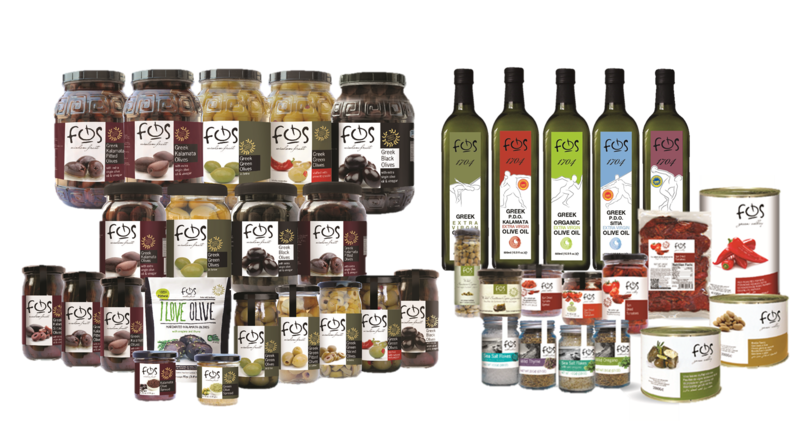 FOS brand brings quality and original products with a Mediterranean character to your table, as only the best can become members of our family. Bulk olive oil sourcing - experience in olive oil, testing sampling and commitment through trust to source the best raw material. We all had a deep involvement with olive oil. From owning in a traditional manner our own fields to working for a leading olive oil company for many years, our experience was both personal and professional. The natural next step for us was to synergize to streamline sourcing and procure larger volumes of bulk olive oil. We based our supplier selection on the quality of olive oil they deal with as well as their financial and business capability and viability. The quality itself was not good enough for us. We had to be able to prove it by profiling the extra virgin olive oil through accredited laboratories and tasting panels by the International Olive oil Council.Our efforts to provide secure sourcing of quality olive oil have been rewarded by the trust of our clients and sealed by annual sourcing contracts in which we secure the supply of quality bulk oil, arrange for the chemical analysis, profiling by an IOOC accredited tasting panel, inspect the loading and dispatch. 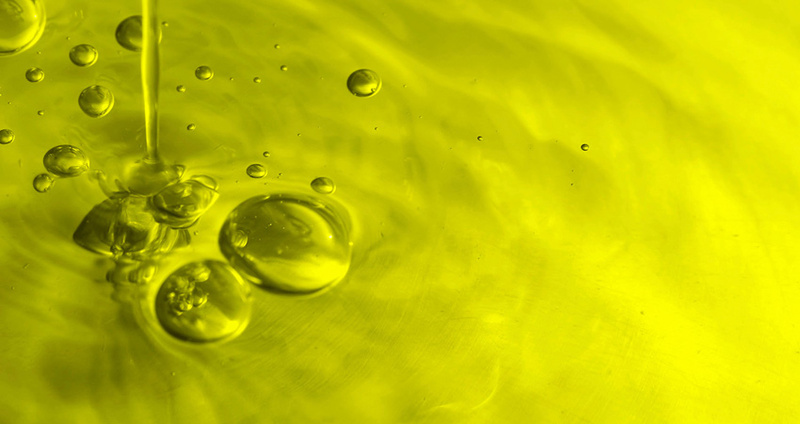 We combine the knowledge of the requirements with the understanding of where the olive oil originates from. For this reason we know where to look in order to obtain specific tasting profiles. We stand behind our choices, proving that we know what we offer to all our clients, no matter if it is a pallet tank or a contract of many cisterns. 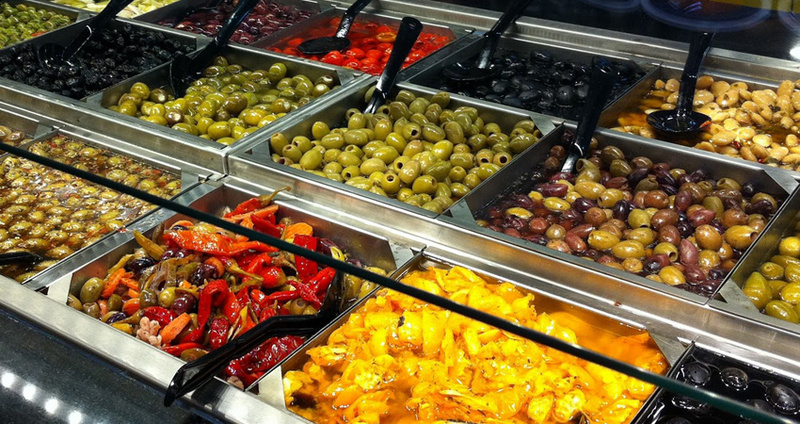 It all started with olives. We supply them in retail and HORECA larger packaging that has been sold in the Deli section over the counter in many retail chains and outlets internationally. This segment is judged by the quality of its products but also by the variety which is very important to the consumer. We came forward with a proposal that would allow the buyer to have variety of both olives and antipasti products from one supplier. The unified supply of the Deli counter was born at the very moment. Our commitment to offer customized solutions in traditional olive varieties, marinated olives, stuffed olives, grilled or cheese stuffed antipasti and even the traditional vine leaves open doors for further development of our cooperation, expanding our presence in other markets in which the client was positioned. We focus to cover the needs of our clients in variety, size and taste. This flexibility allows us to be the solution for the Deli counter supply. The sizes of our packs are made to allow easy handling and frequent replenishment securing fresher taste and appearance. Our tastes are adjusted to meet the expectations of the final consumer, and more importantly we can provide variety which we can refresh periodically to keep the interest alive. So thanks to the trust of our major client we have become the solution for the Deli counter supply for many. While the international retail shelves are widespread and popular around the globe, featuring different cuisines, it is striking that there is no product group or cluster that could successfully represent the quite popular Greek cuisine. Greece has a delightful traditional cuisine that lies in the very heart of the Mediterranean culture and diet. It is striking however that its products are relatively unknown and under-represented unlike their Italian and Spanish counterparts. 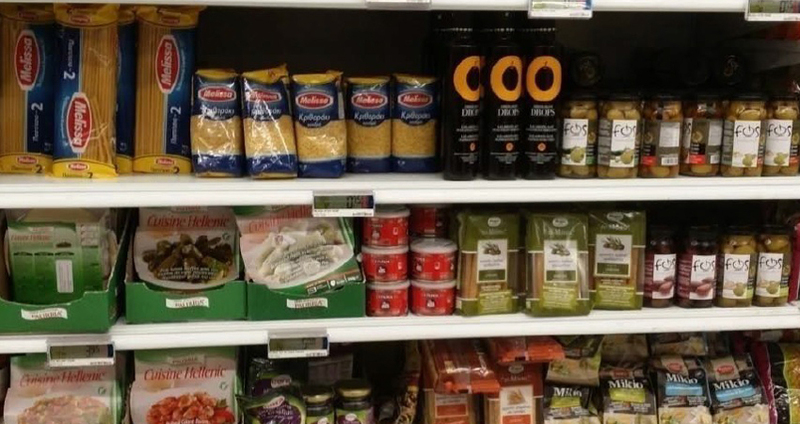 It has been a great challenge when a buyer of an Australian retail chain requested an offer that would cover the gap in the international segment and create a Greek retail shelf that could stand equally among the other country presentations. The aim of this project was to create a portfolio of reputable and recognizable Greek products that would fill in the gap and create a presentable shelf. Our task was to select the suppliers, ensure labelling compliance and product availability, arrange the price to retail covering all the costs and processes from the factory to the retail shelf, and coordinate the support activity that would promote the new product. A collection of 7 producers and a proposal including 46 codes for final selection has been proposed to the buyer covering comprehensively a range of ambient products from traditional pasta and rusks, olives, olive oil, balsamic vinegars to more special items such as tachini and spoon sweets. The ethnic food project was a starting point based on which several other similar projects were run for supermarkets either under the brand of the producer or as a specialty private label item.